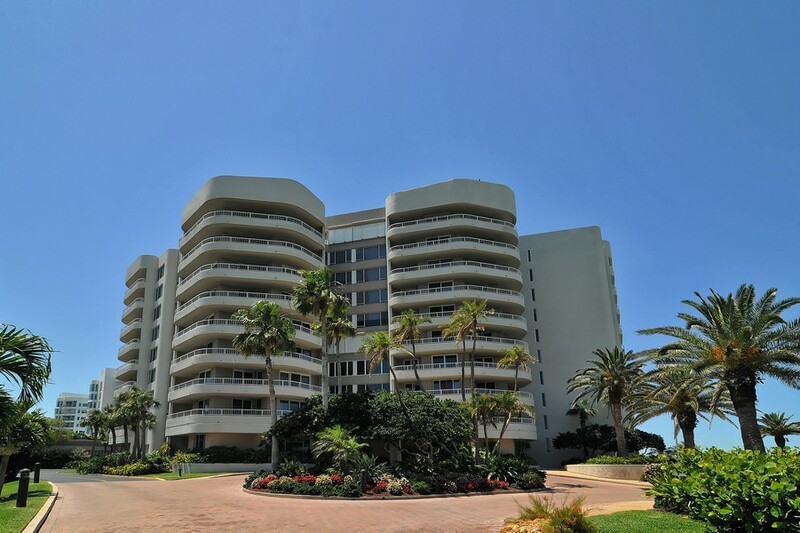 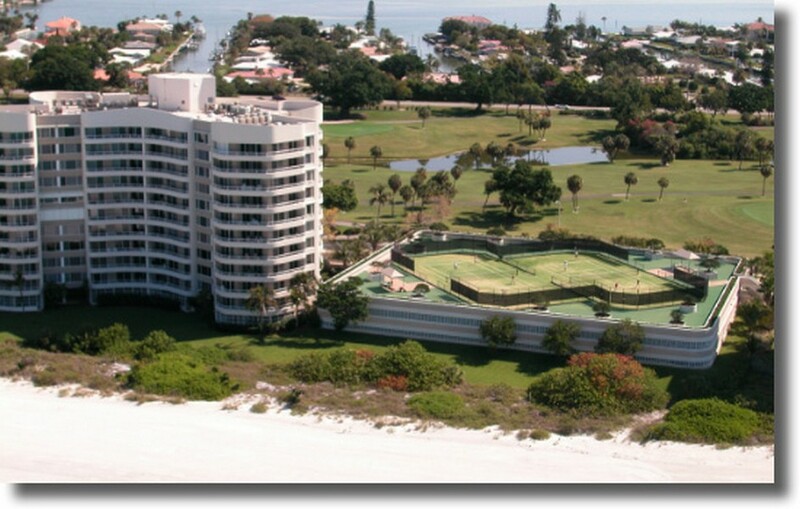 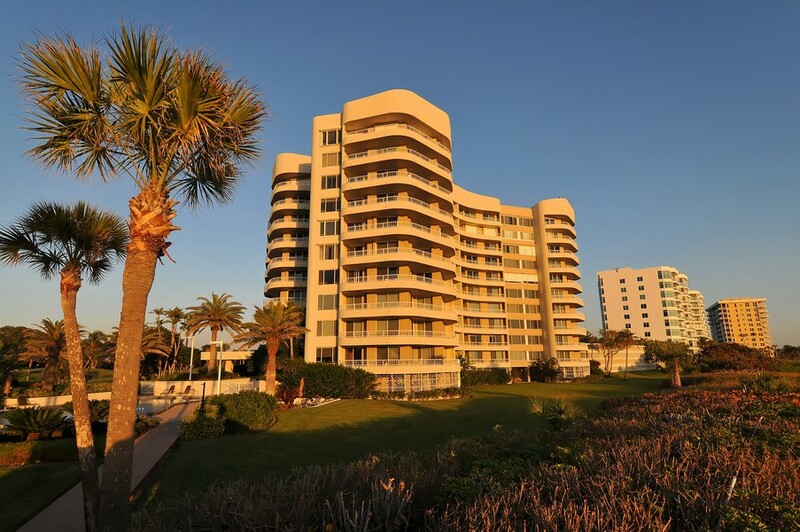 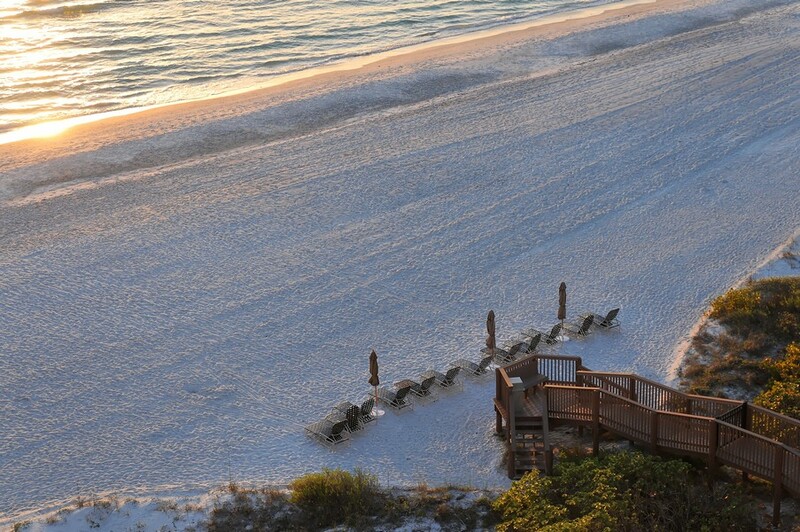 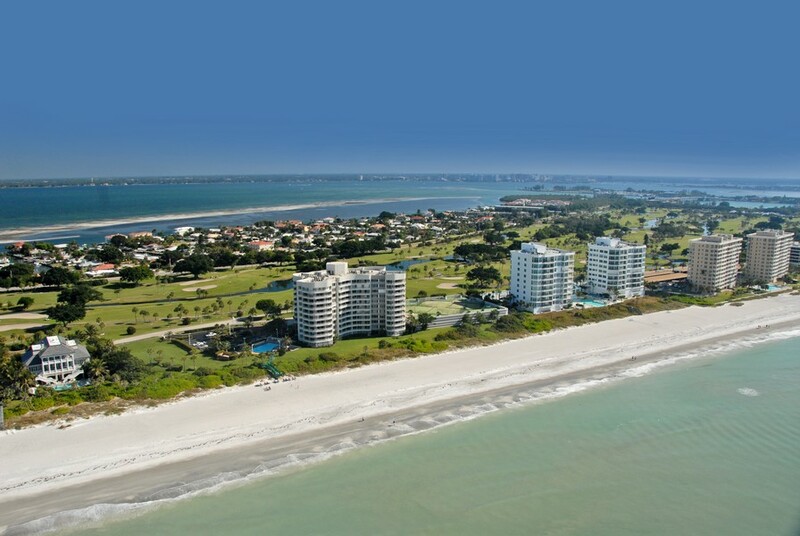 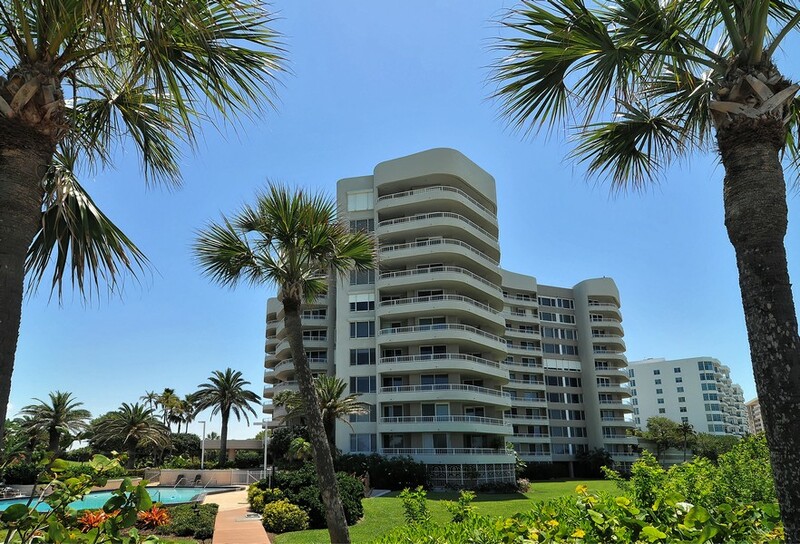 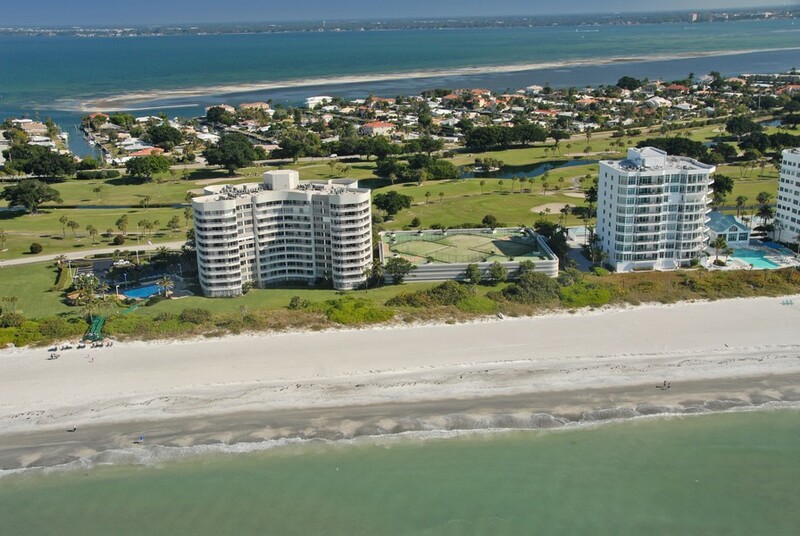 For one of the best values behind the gates of the Longboat Key Club consider the Beaches condos. 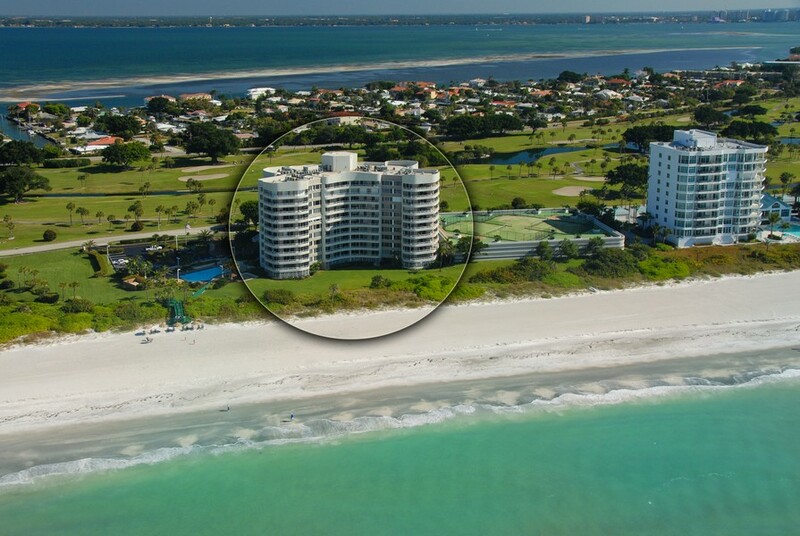 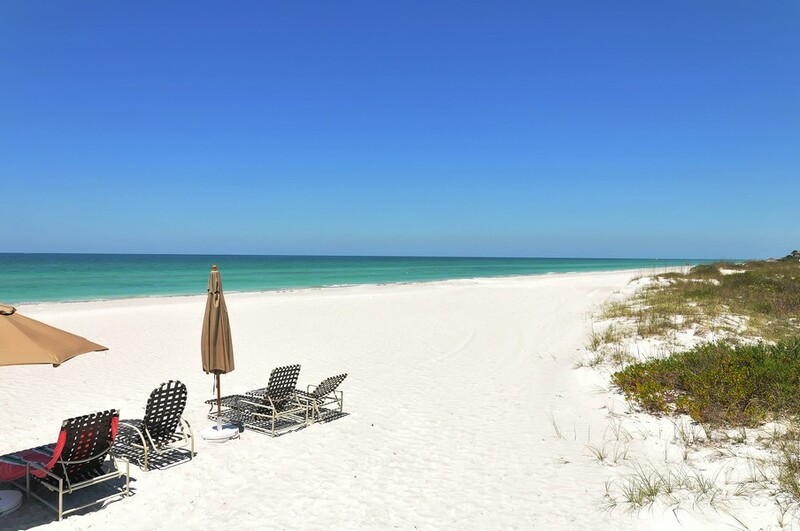 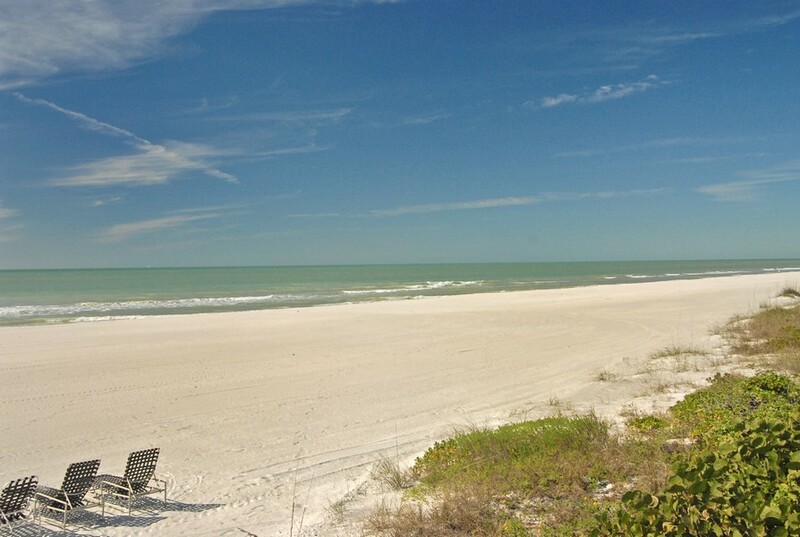 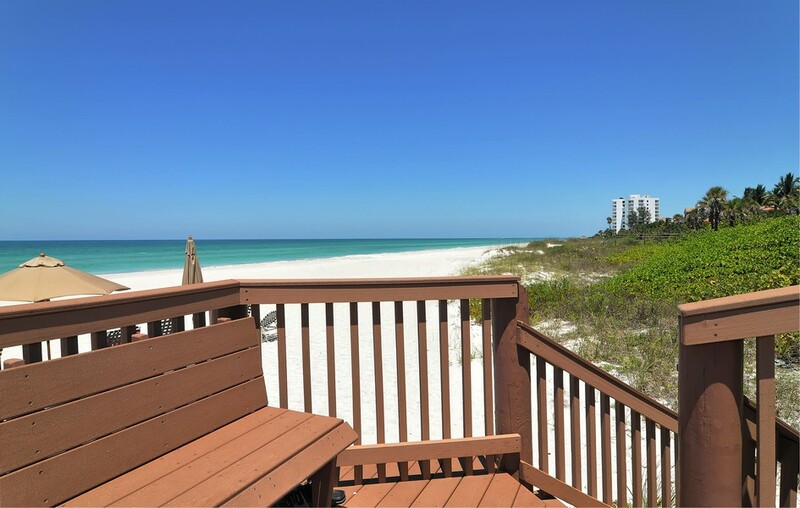 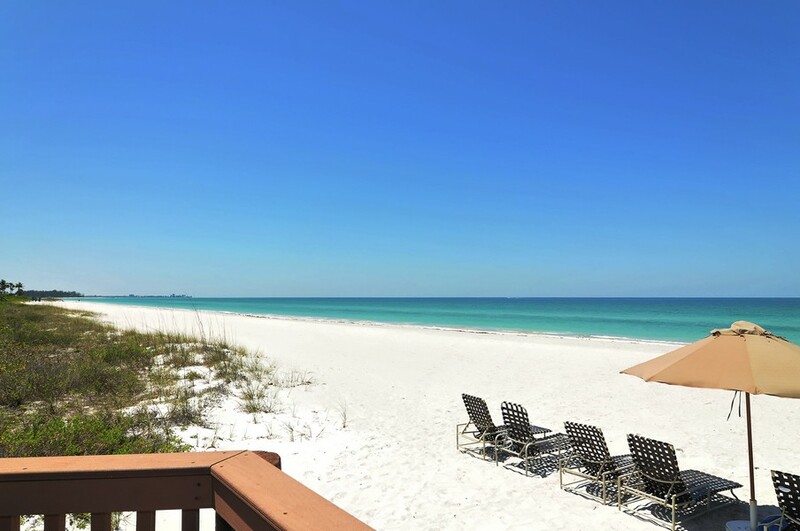 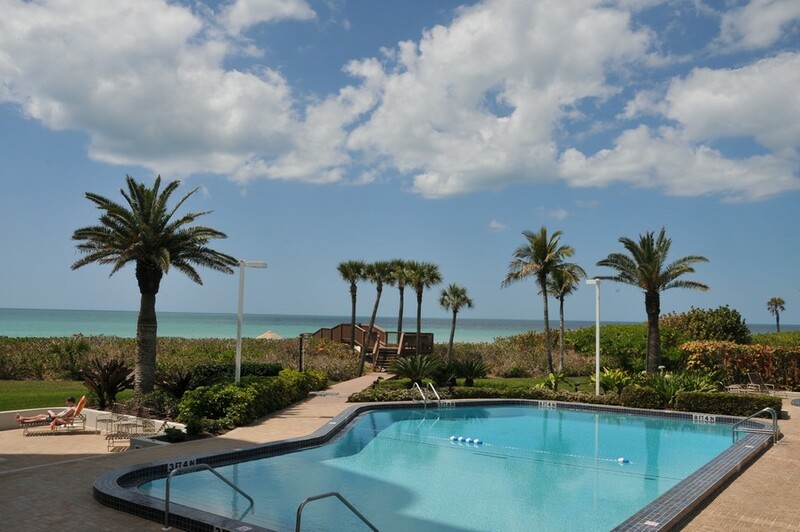 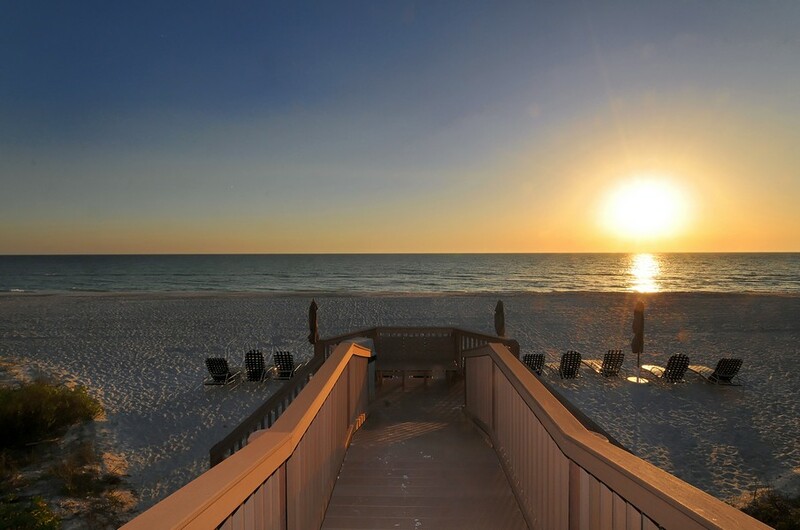 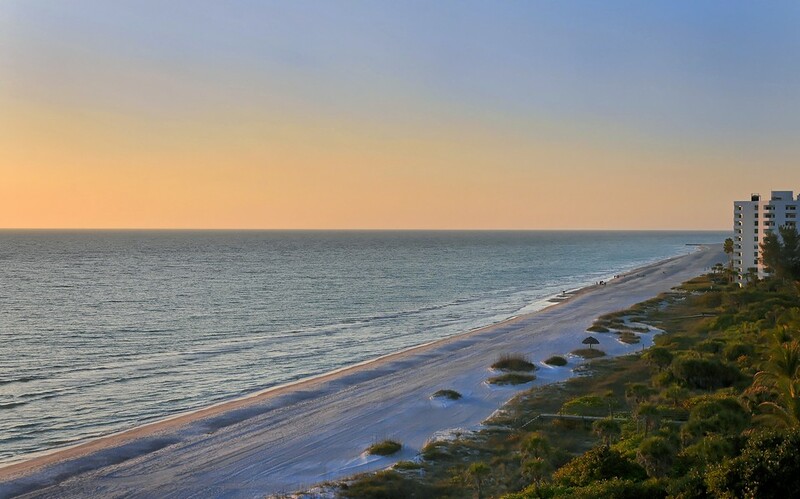 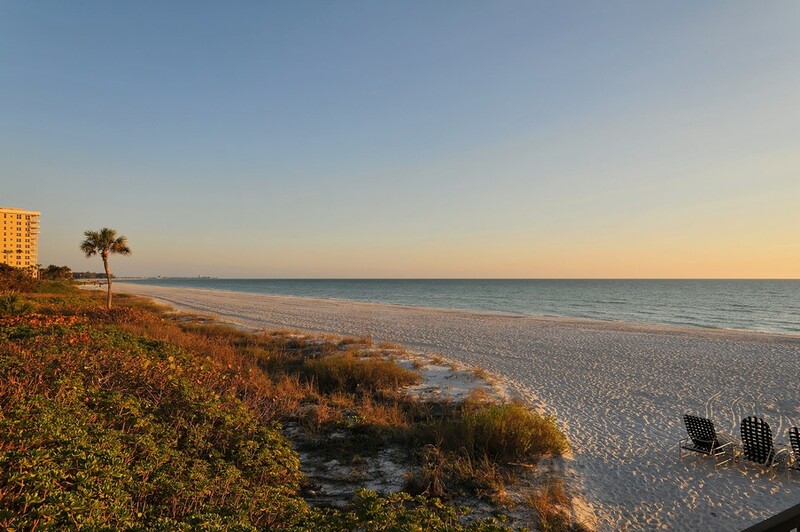 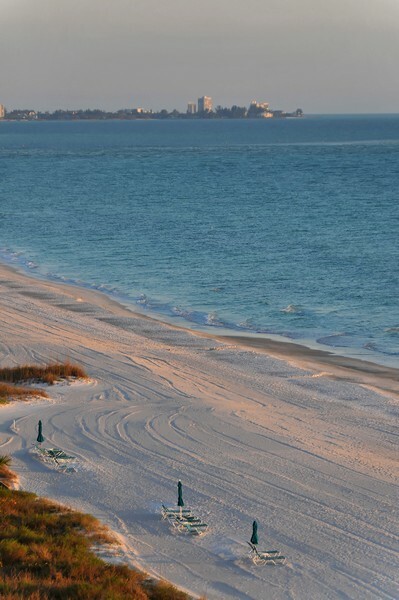 With over 70 units located directly on the gorgeous Longboat Key beach, you can't get much closer to the sand and surf. 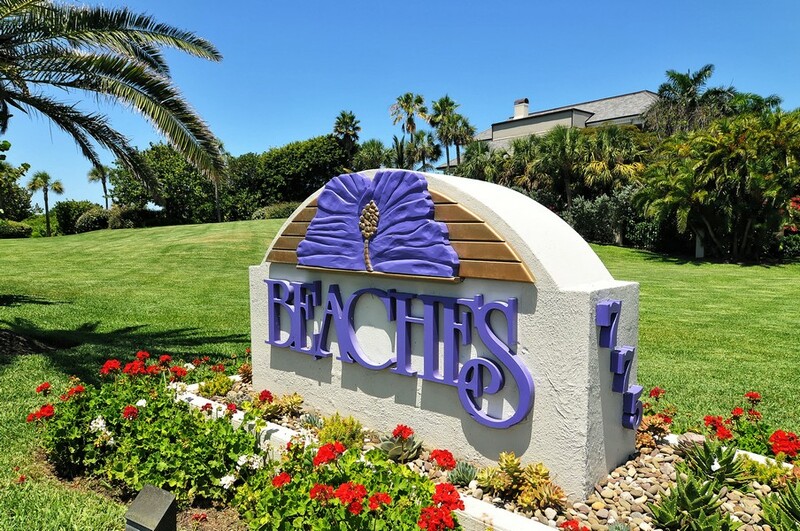 Read more about Beaches condos. 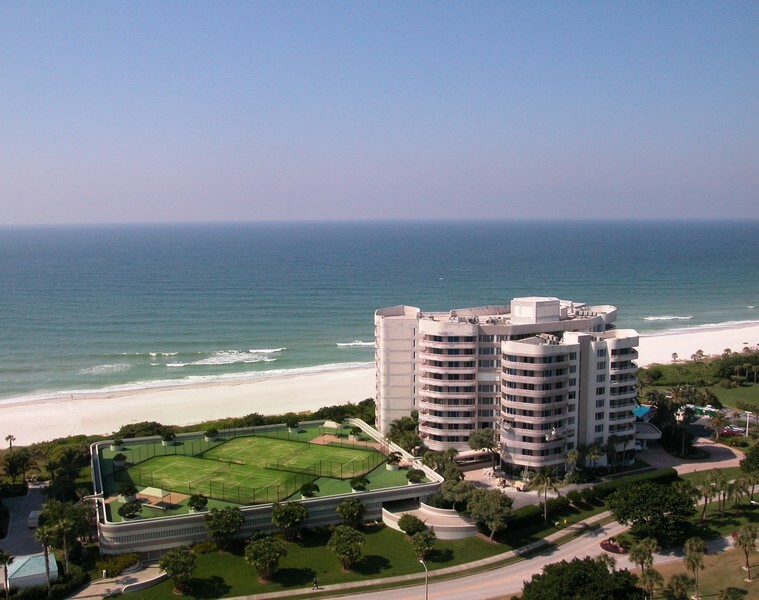 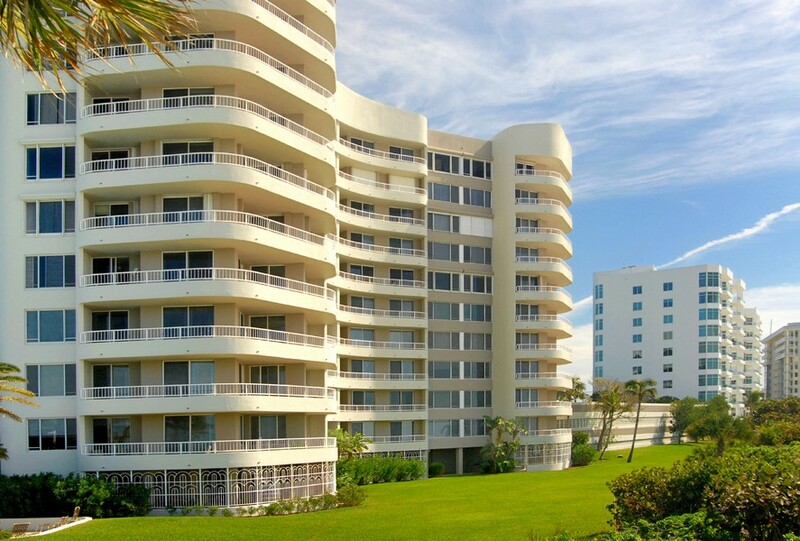 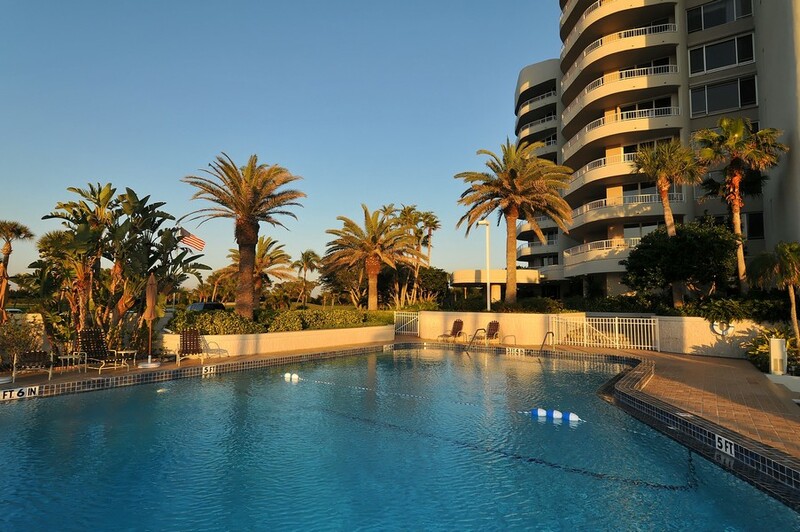 Beaches condos offer a variety of enjoyable amenities, from direct beach access to breathtaking ocean views. 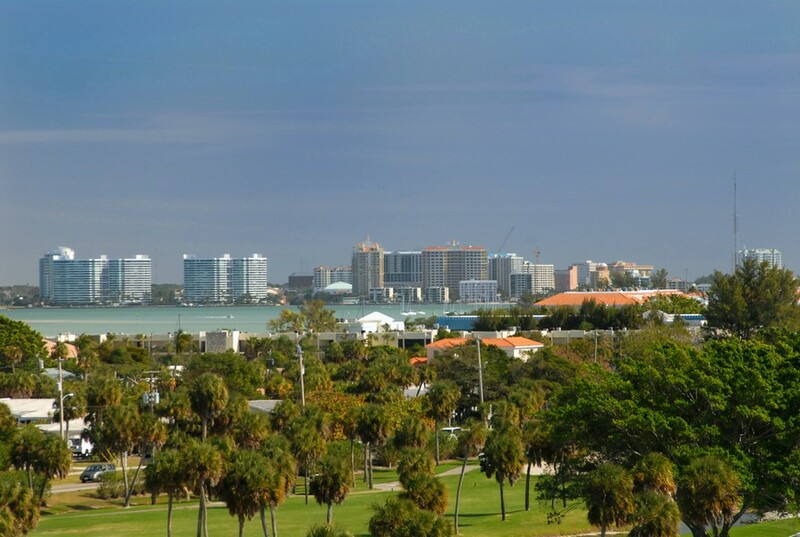 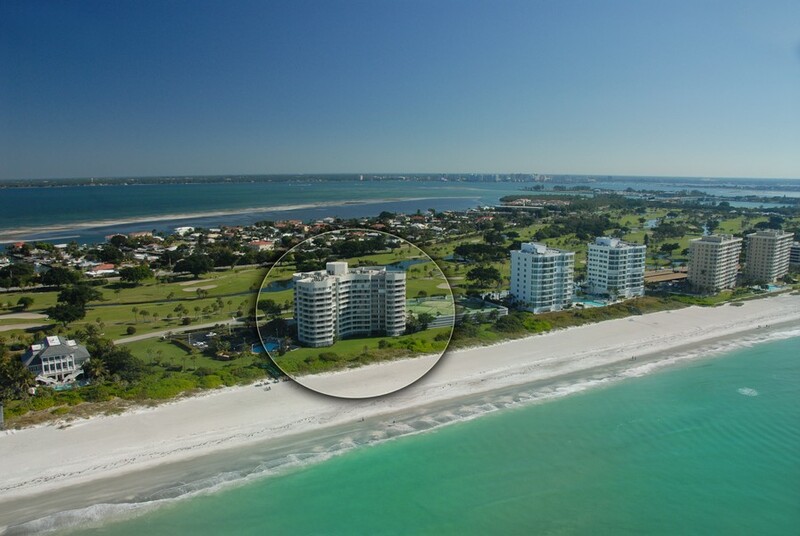 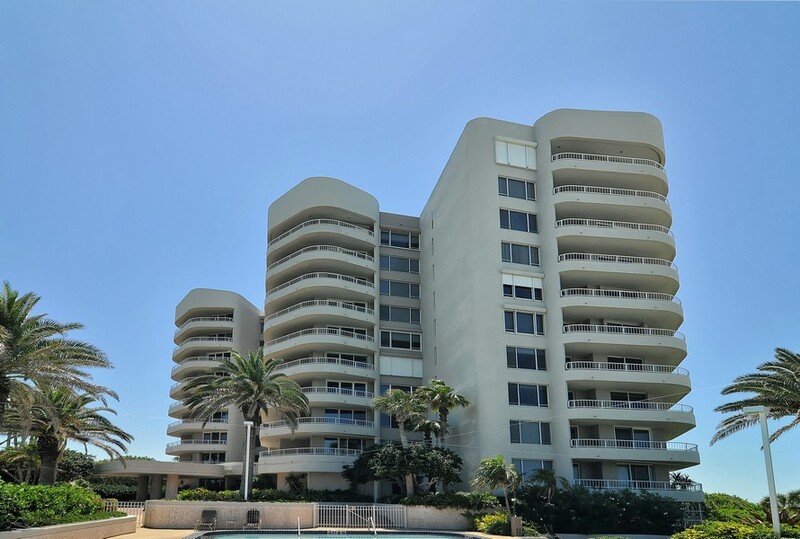 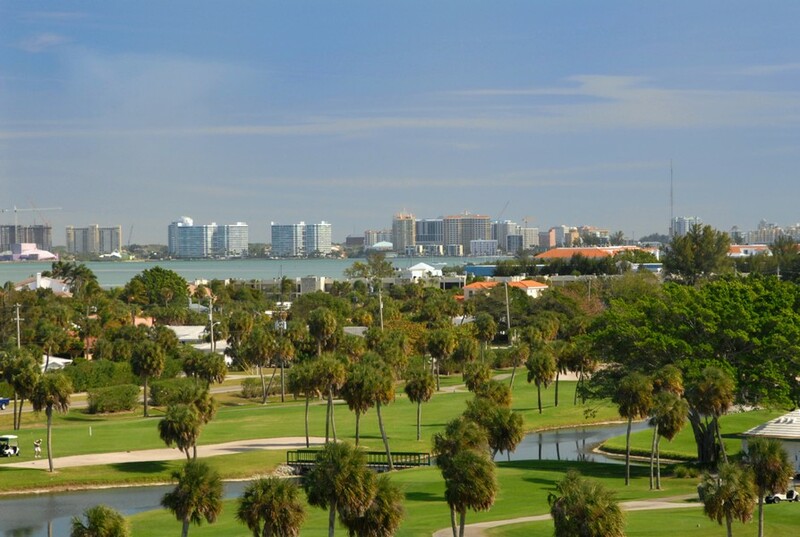 Units on three out of four sides of the building boast beautiful waterfront views, while units on the east side overlook the state-of-the-art golf course and the Sarasota city skyline over the bay. 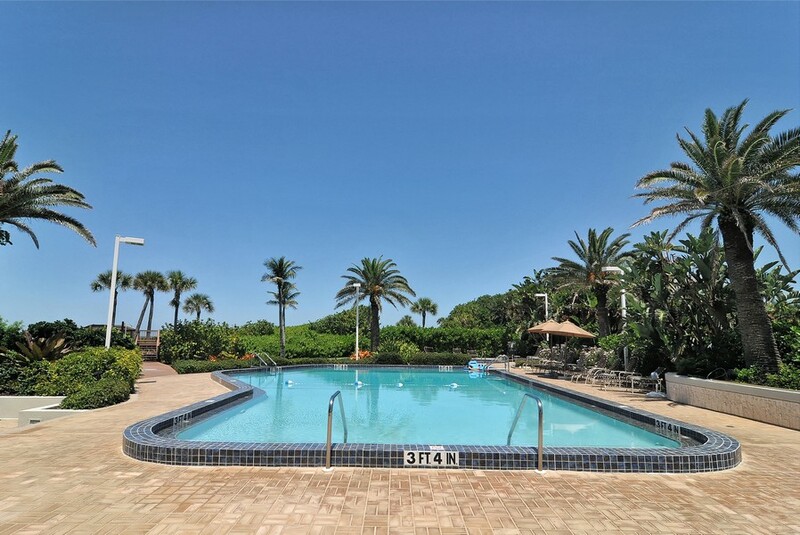 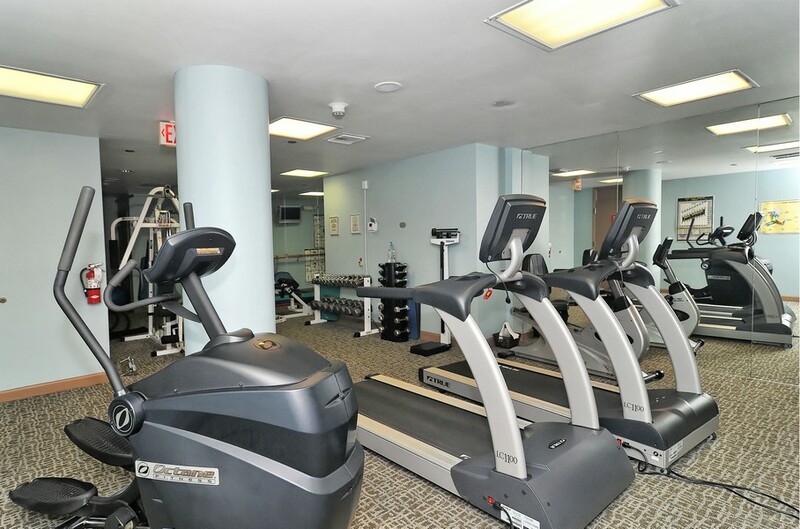 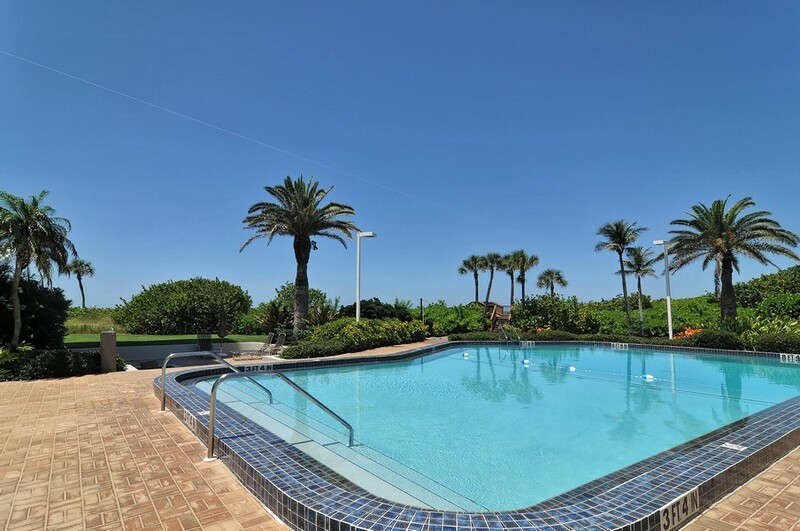 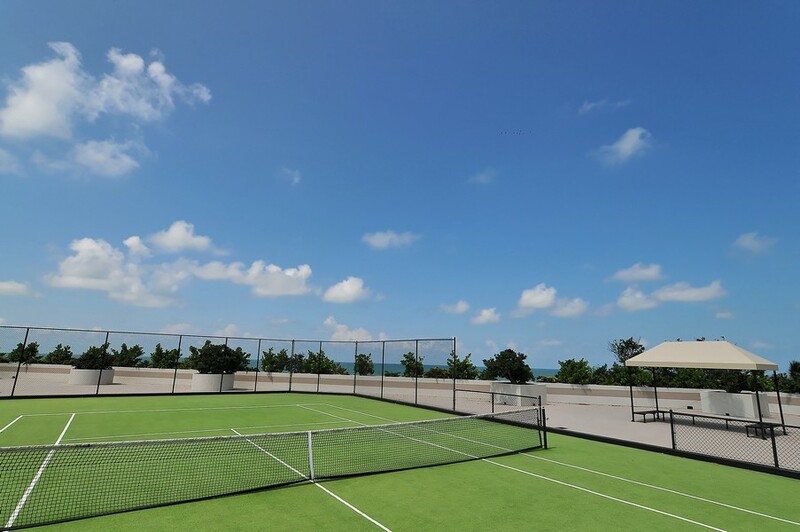 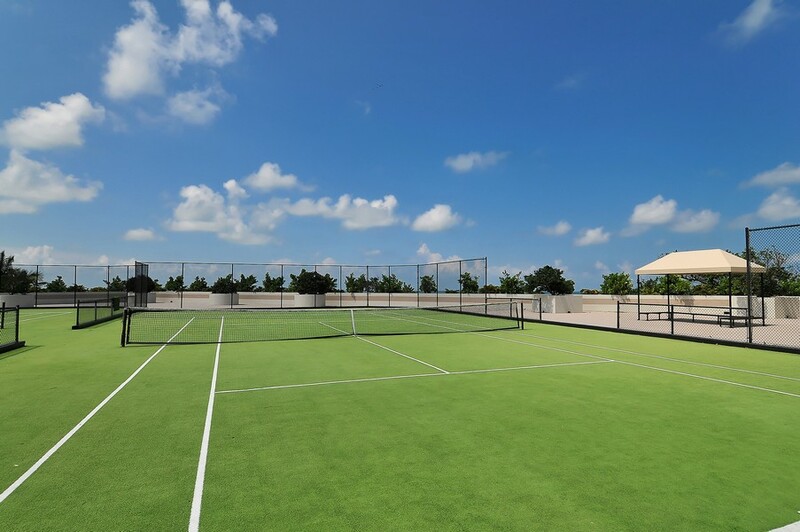 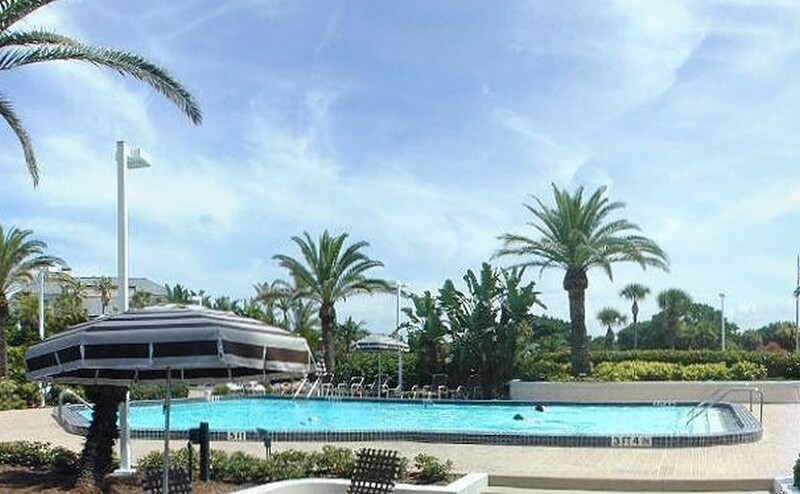 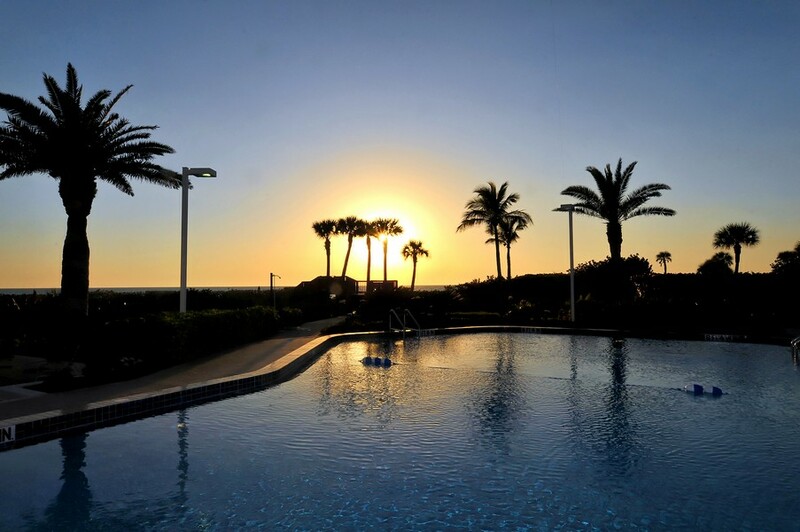 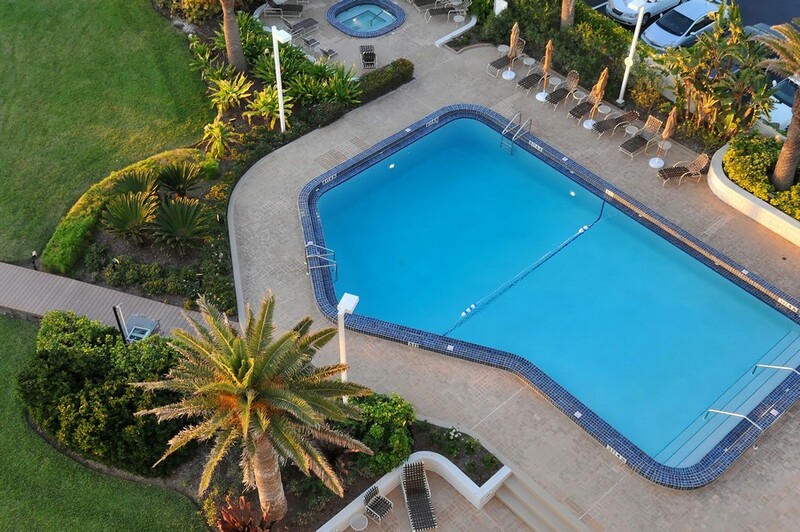 In addition, residents at Beaches have full access to a private heated swimming pool, tennis courts, premium fitness center, and 24-hour security for peace of mind. 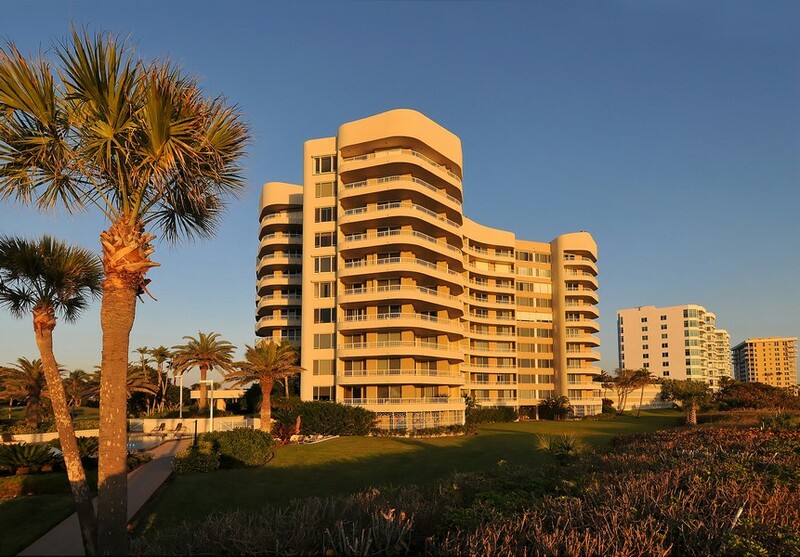 While the other condo buildings surrounding Beaches tend to be more expensive, these units are incredibly affordable for their prime location. 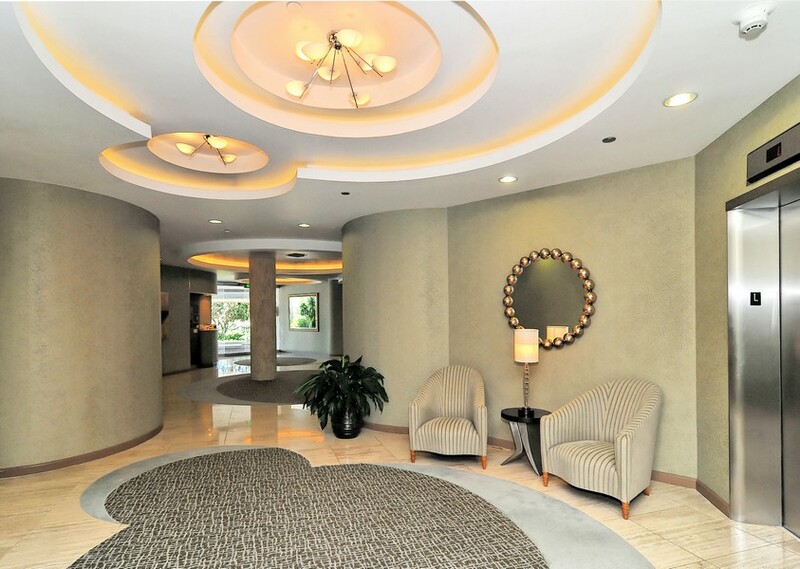 Choose from a variety of spacious layouts ranging up to 2,122 square feet of gorgeous living space. 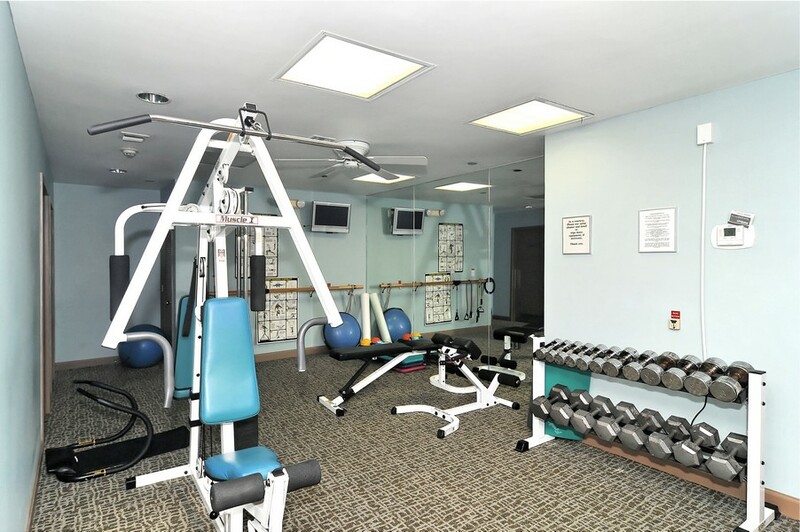 Built in 1984, the interiors have been fully updated with new fixtures and appliances and most are move-in ready. 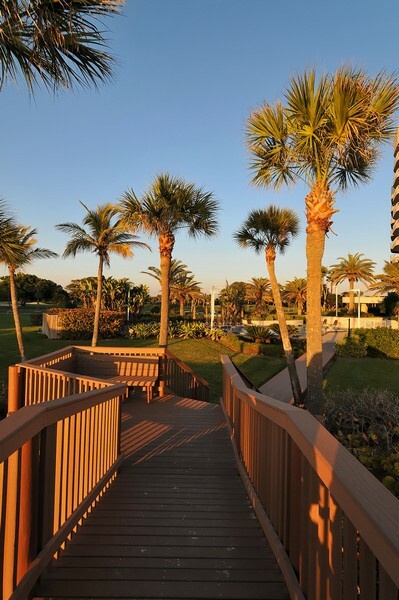 Imagine enjoying a morning walk with barefoot toes in the sand or enjoying a sunny weekend lounging at Beaches' exclusive pool deck. 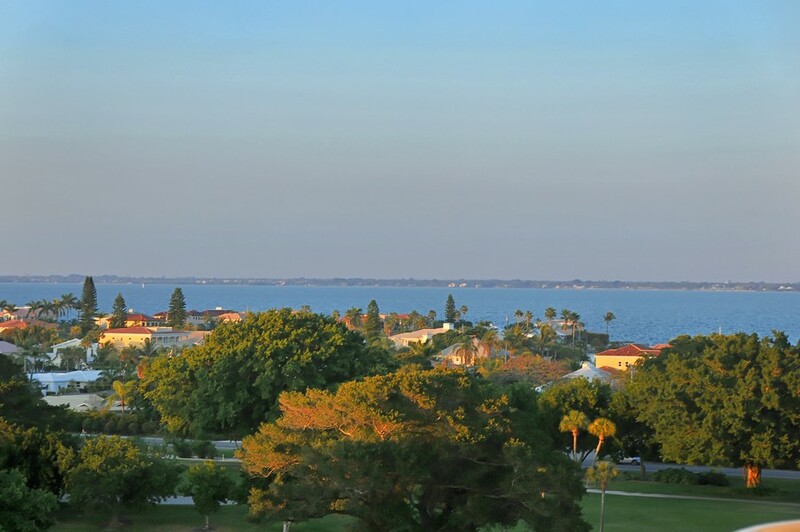 Strike out to see the city and enjoy all of Sarasota's shopping, dining, and entertainment options only minutes away. 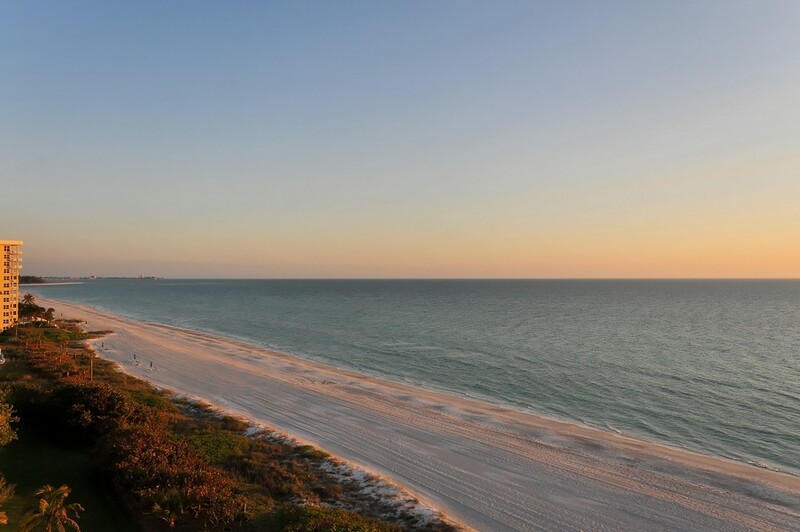 End your day by watching amazingly colorful sunsets that light the gulf waters in hues of rosy orange. 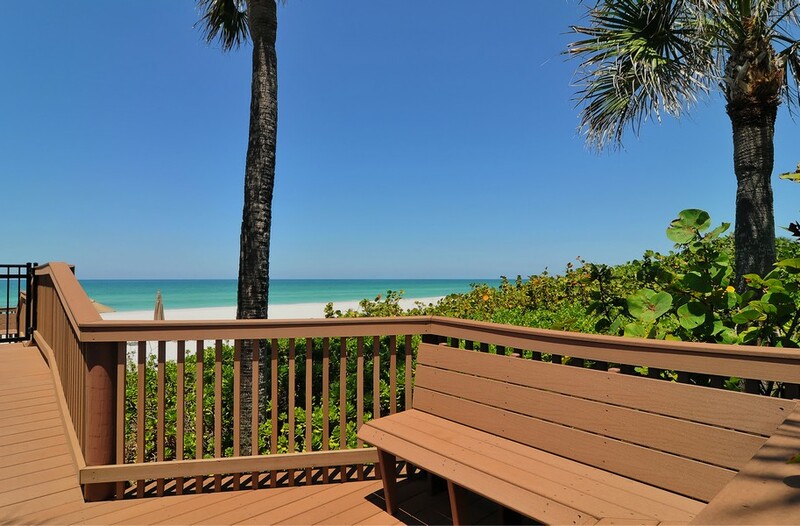 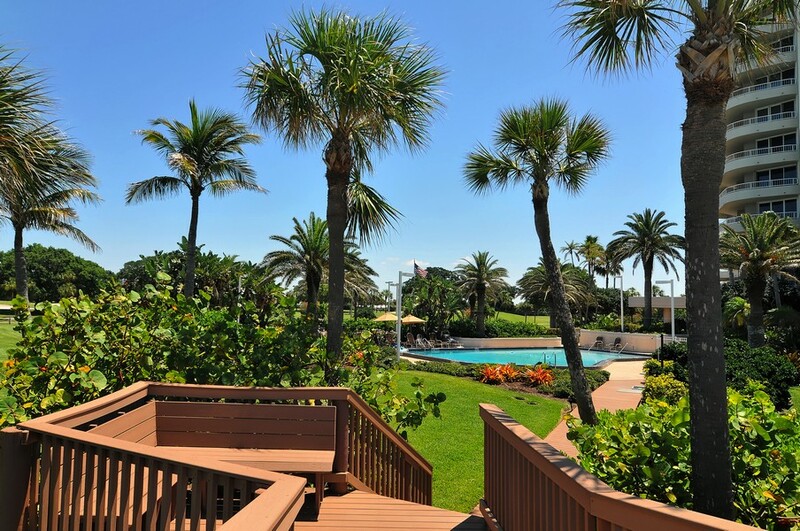 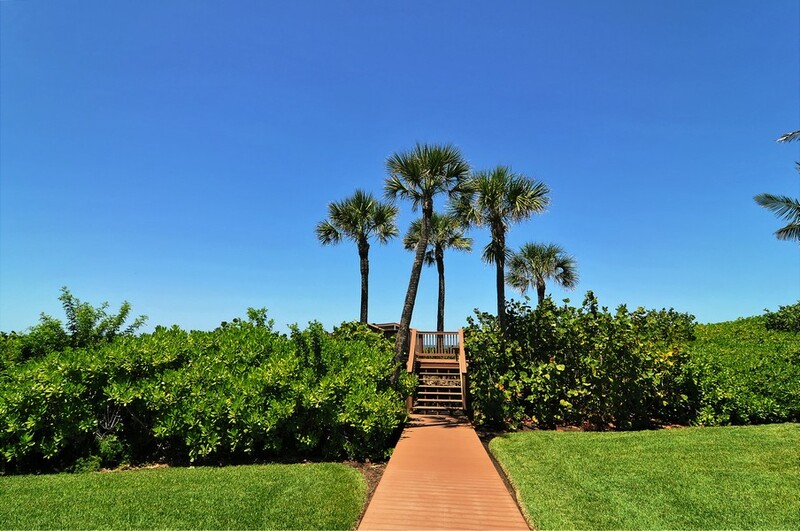 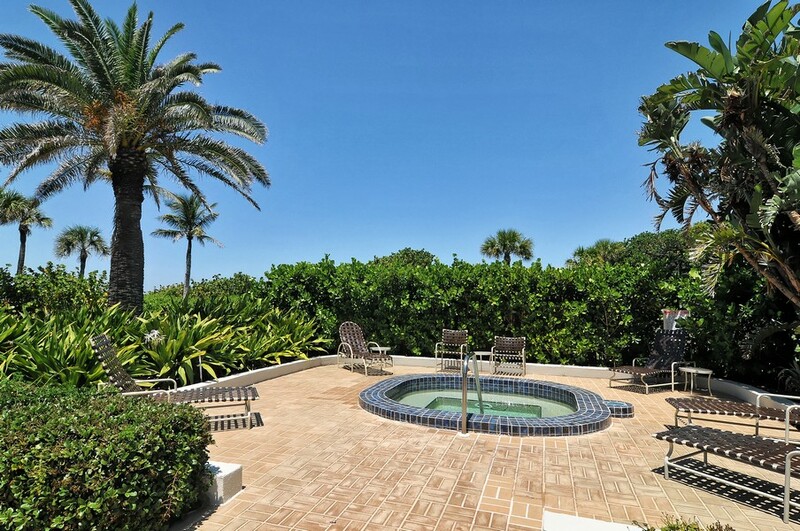 Everything you're looking for in a relaxing beach getaway is at your fingertips when you own a condo in Beaches condos on Longboat Key.